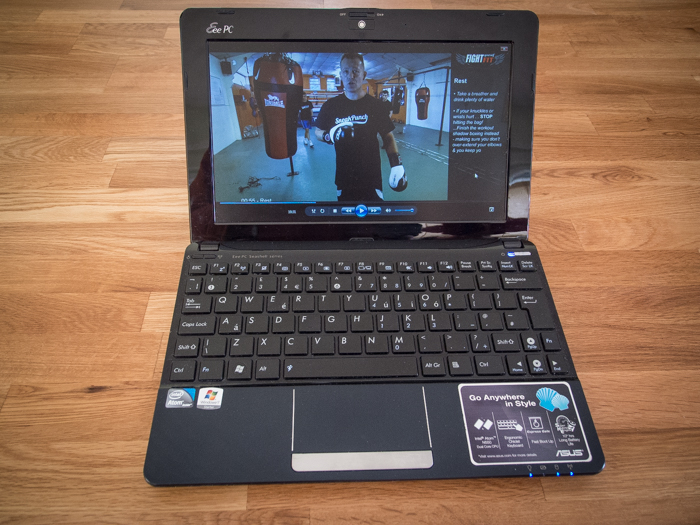 Part of my home gym – I can’t wait to slip this into a conversation “Yes, I have my own personal boxing coach, 5 days a week”. A new day and a new workout. I won’t keep saying I’m tired – it’s my default setting this week! 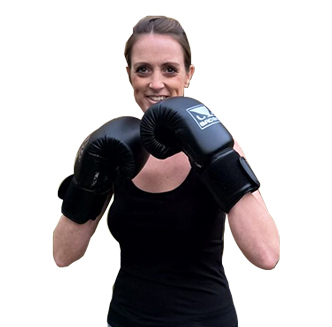 So, I’ve nearly made it to the end of Fight Yourself Fit Punch Bag Workout – Week 1. 1. If it wasn’t already obvious – I’m completely out of shape. I momentarily wondered if I’d bitten off more than I could chew. It’s been a real shock to my body, and I’ve underestimated just how unfit I am. 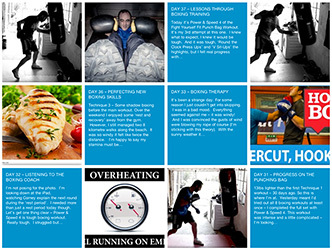 This was a big dose of reality, BUT I’ve still managed to complete 5 workouts in 5 days of intense boxing training. For me this is a minor miracle! 2. There’s no way I would achieve this level of consistent activity on my own. I’m not lazy but let’s just say I can easily convince myself not to do stuff. Having a daily structure to follow is a big benefit. I’m finding the audio plays an important role. Corney’s constant instructions make a real difference. 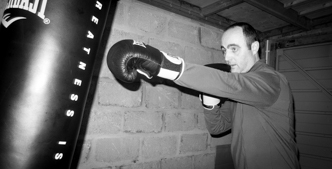 “Jab, slip, hook and uppercut – GO!” “Keep going, 2 more!” “That’s it keep working!”. It sounds simple but when you’re struggling it really helps to push you along. 3. 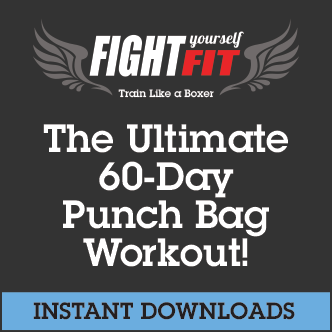 Without having the video to follow – I would have ended up aimlessly hitting the bag. No learning and no proper instruction. No doubt I would have also injured myself too, hitting the bag too hard or using bad technique. 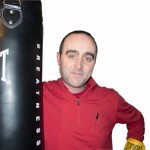 Instead I’m using Corney as my coach – during the rest period, he is reference point as he demonstrates the next technique. Then during the workout – I can double check with quick glances. 4. The time flies by. 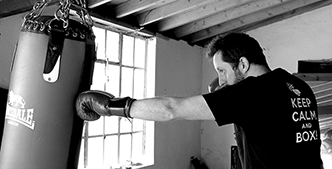 Although the workout gradually builds up – the rounds come thick and fast, you can’t do it half-heartedly. There’s a lot to take in and no time to look at the clock. It’s certainly not boring. 5. Even though I’ve suffered during the first week, I’ve really enjoyed it. There is definitely a sense of achievement. I never thought I would ever throw a one-two, left hook, right cross combination. Ever. 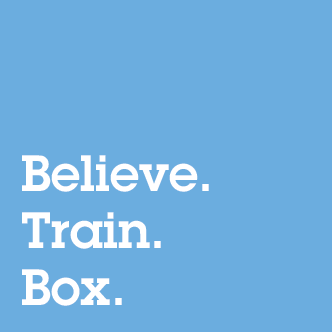 Are you thinking of Boxing Training? FYF is like having your own Personal Boxing Coach? Feel free to leave comments below.